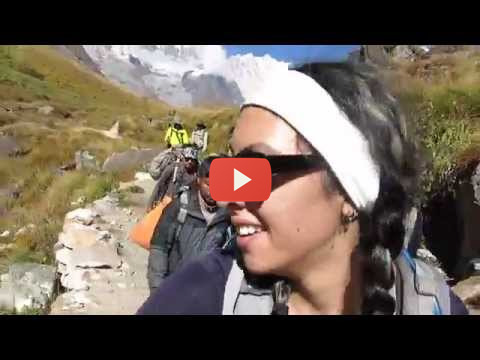 Wild Remotness, Mystical Land, the stunning mountain scenery and Local People. 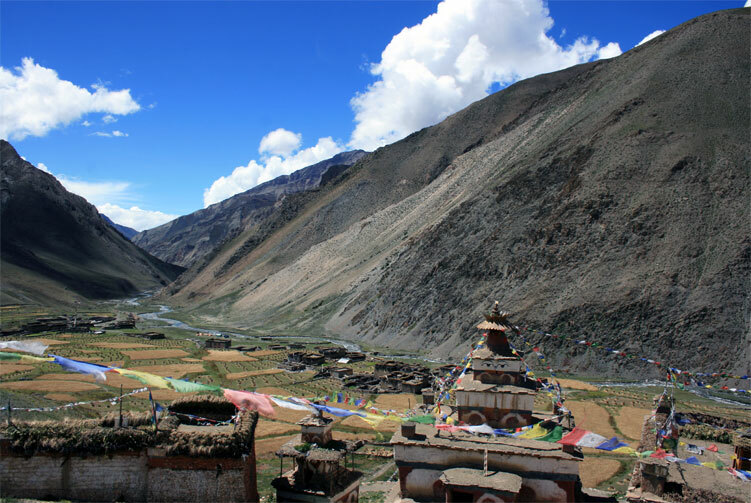 The Upper Dolpo Trek to Shey Gompa brings you into a mystical land where centuries-old Buddhist and Bonpo traditions, interwoven with shamanistic influences, are still an important part of daily life. 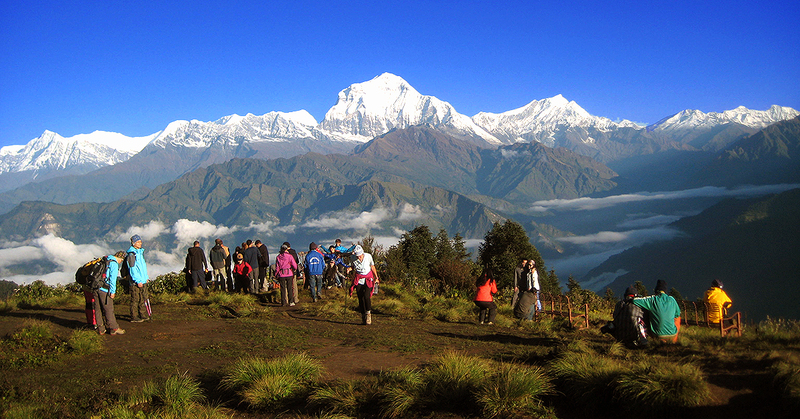 The villages, gompas and people you meet during this trek will leave an unforgettable impression on you. The landscapes here are even more desolate and the villages even more isolated and pure. Camping is still necessary for this adventure. 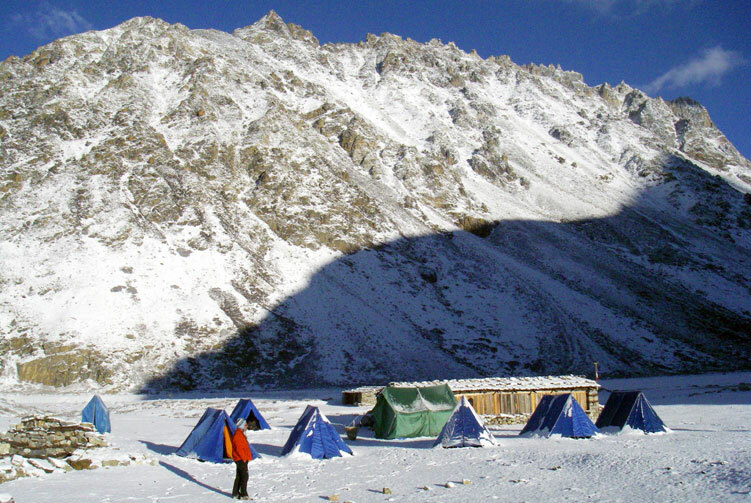 Dolpo is the most remote and least-developed district in Nepal. 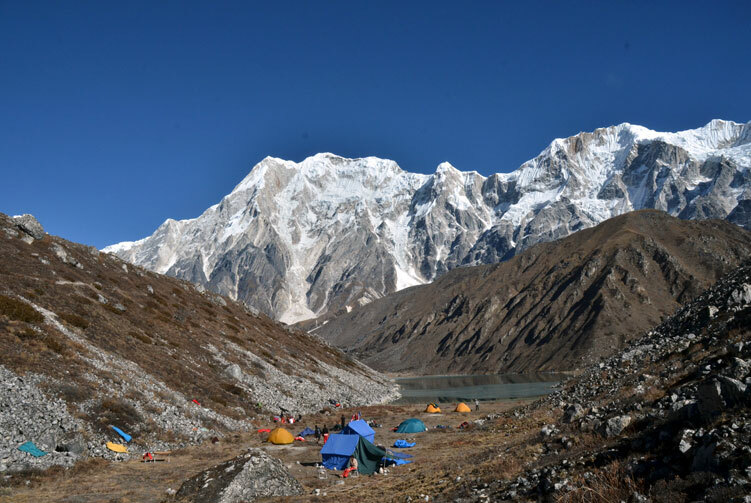 Although a few anthropologists and geographers had explored the region, the entire district was closed to trekkers until 1989, when the southern part of Dolpo was opened to organised trekking groups. 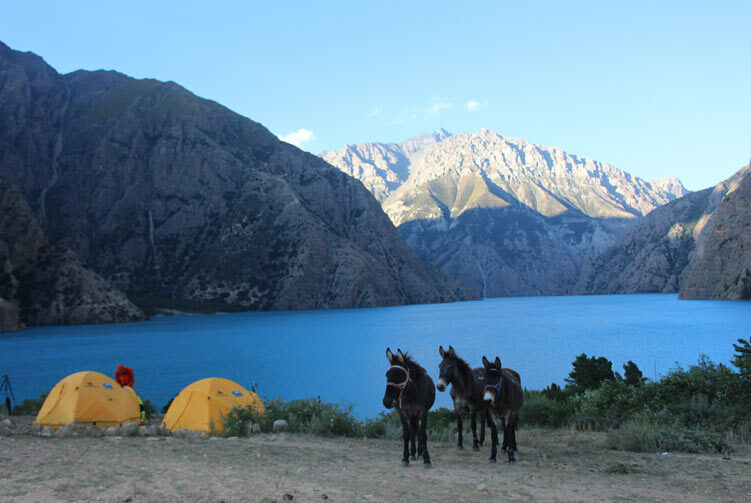 Peter Matthiessen's book The Snow Leopard and David Snellgrove's Himalayan Pilgrimage have contributed to the mystique and attraction of Dolpo. 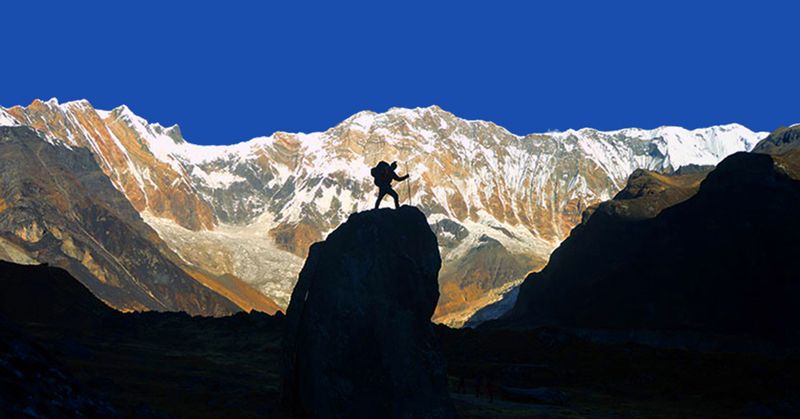 The Upper Dolpo Trek route passes many gigantic mountain ranges: Annapurna, Dhaulagiri and Kanjiroba, to name but a few. 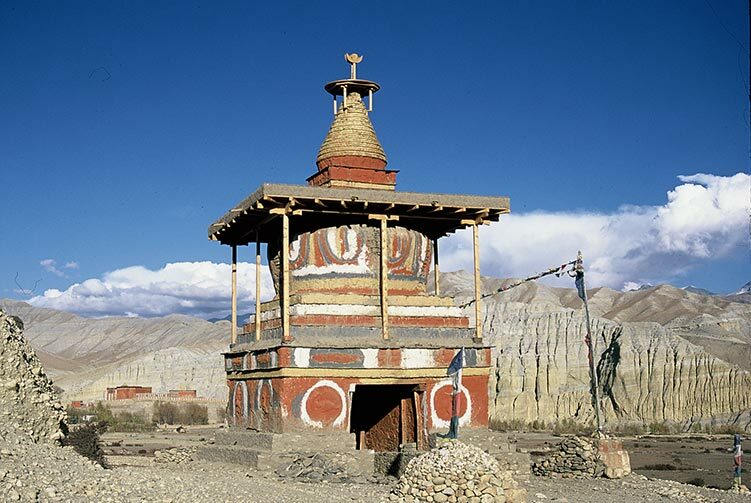 It also passes through Lower Dolpo, at one time a small kingdom in its own right. 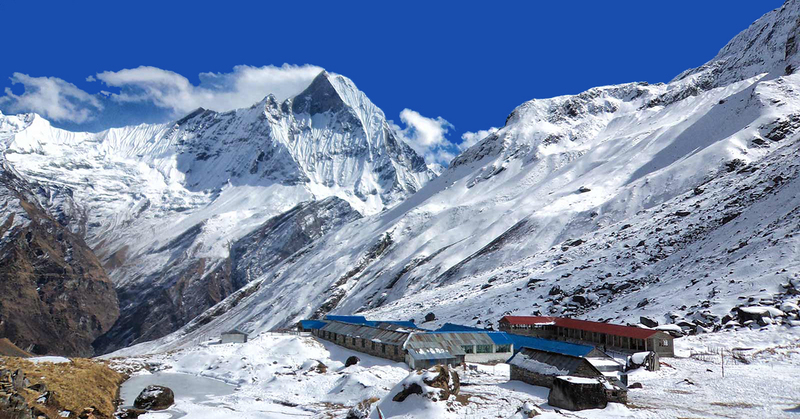 The main highlight is Shey Gompa, but lesser-known places include Saldang and Dho Tarap. 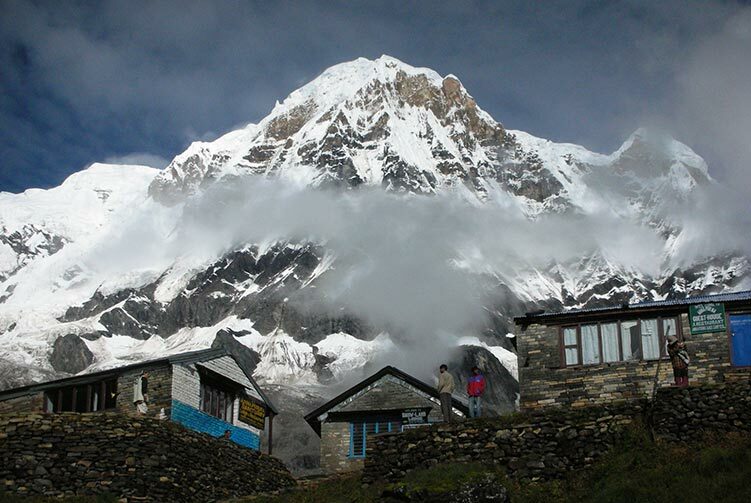 Trekkers in this region enthuse about the wild remoteness, the stunning mountain scenery and the factthat the local people still have that innocent friendliness peculiar to people who live in excessively remote mountainous regions. 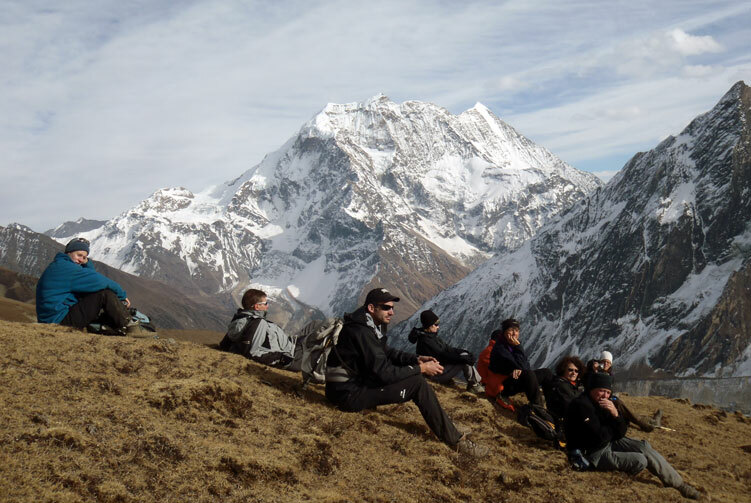 Day 2: Cultural Tours in Kathmandu/Preparation for Trek, O/N Hotel. 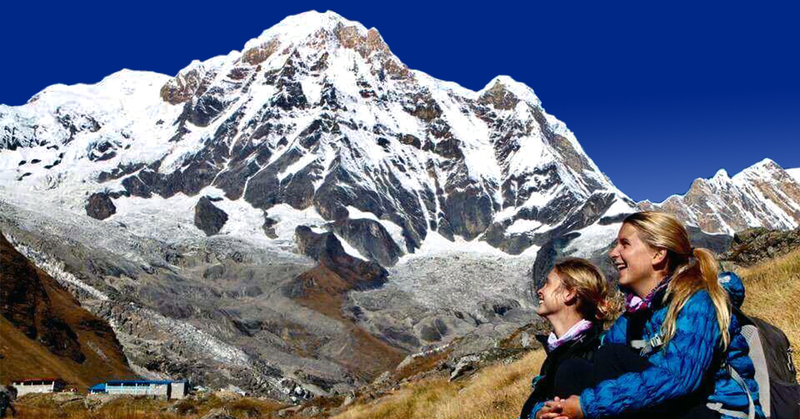 Kathmandu-Nepaljung-Juphal and Juphal-Nepaljung-Kathmandu round flight ticket with Airport Tax. 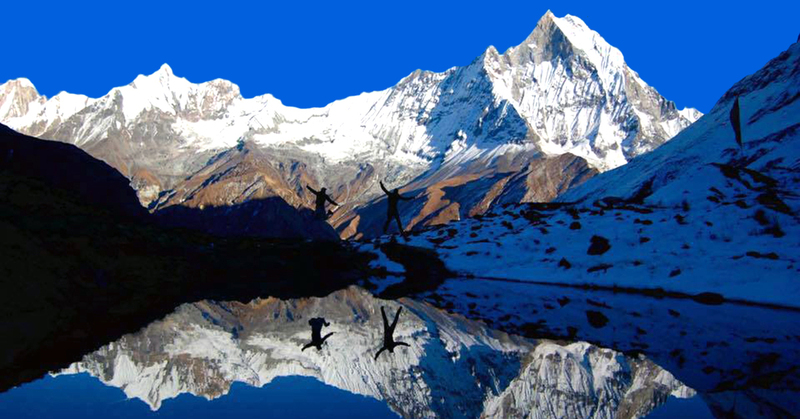 We offer you the best price guaranteed for Upper Dolpo Trek.